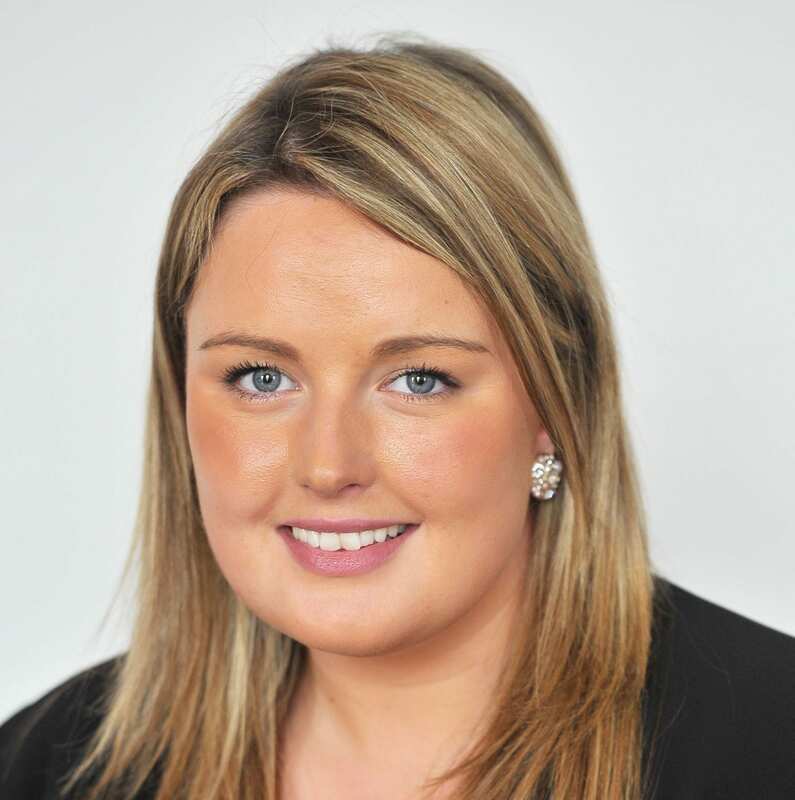 Sarah graduated in 2010 from the University of Ulster and completed her legal training at The Institute of Professional Legal Studies in 2012. She has experience of advice and representation in matrimonial and family matters at all court levels. Sarah has a special interest in Children Order cases both public and private and in domestic proceedings cases. Sarah also assists in criminal law both in courts and police stations. Graduated from University of Ulster, Law with Criminology LLB Hons, Completed Postgraduate Diploma, Institute of Professional Legal Studies, Queens University Belfast, Joined O’Neill Solicitors in 2016. Contact Sarah directly using the form below.